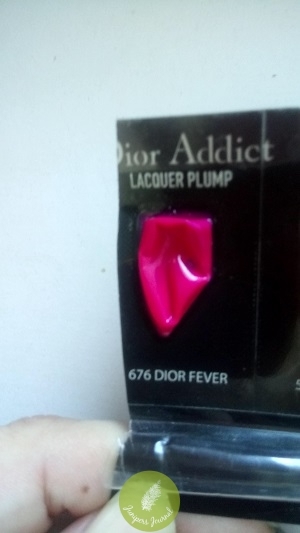 Dior Addict Lacquer Plump #676 Dior Fever was in my blister sample pack and I wasn’t intending to review it but it’s such a pretty shade that I just had to let you all know. This range of lipcolour is a hybrid of lipstick and lipgloss but I feel it’s more of lipgloss as it feels so smooth and light. The texture is incredibly velvety. It gives a luminous lacquer finish with an airy film. So light that you hardly realise it is on your lips. 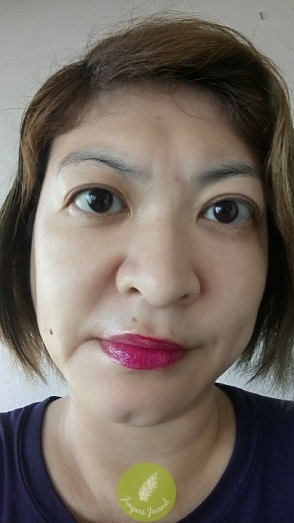 This shade is a lovely fuchsia and while it didn’t look that appealing in the blister pack, when I applied it I really liked it a lot. 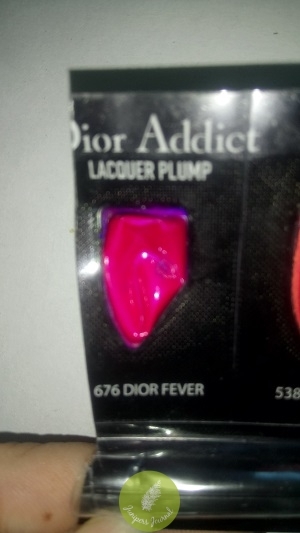 The level of hydration you get from Dior Addict Lacquer Plump makes this a winner. The shade is vibrant and makes me want to run out to Dior and get the full size product.